The success of enterprise projects can be significantly enhanced by a combination of simple fundamental factors that will instantly boost senior executives’ perception of the PMO’s work. 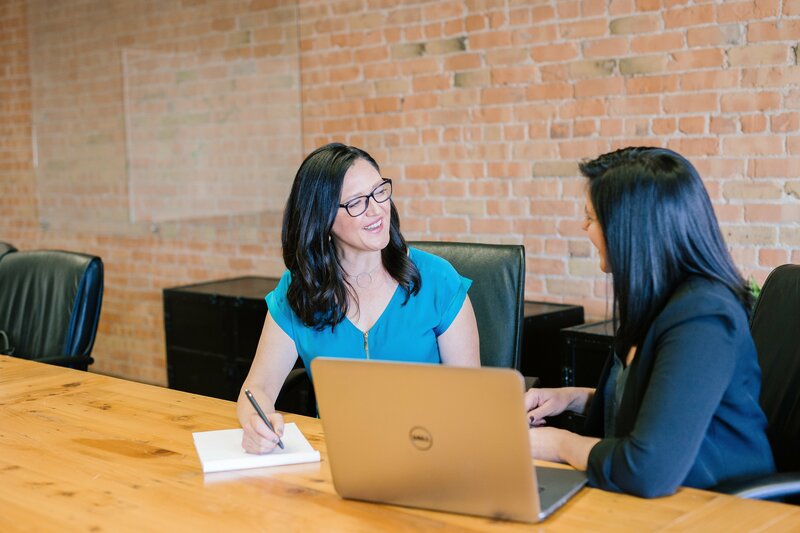 For practical and cost reasons, businesses normally have a combination of trained project managers and ‘normal’ operational employees delivering their projects. This means that many internal or customer-facing projects are led by good operational people who haven’t necessarily been on the latest project management training course and aren’t experts on the tools available to them. It’s therefore important that the delivery tools businesses invest in aren’t so complicated that only trained team members can use them. They need to balance deploying tools that are as simple as possible for their project delivery teams with providing consistent, visual and easy to access information that encourages executives to feel in control and engaged. Find out how to deliver this with our three top fundamentals to delivering successful projects. When delivering portfolios, programmes and projects it’s vital to keep things as straightforward and manageable as possible. Regardless of whether your delivery lead has achieved their Prince 2 certificate or not, the more user-friendly your tools are, the more likely your projects will succeed. 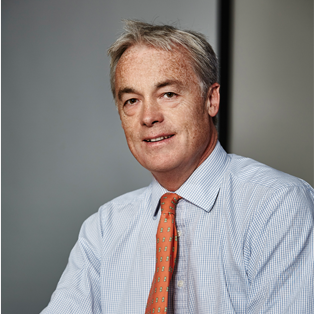 Only then will senior executives be encouraged to engage with and support your project data. Businesses therefore need to ensure that project and portfolio managers are able to generate useful, credible and insightful project information for executives, as easily as possible. This is dependent on having access to tools that simplify the task rather than disengaging key delivery people and executives alike with overcomplicated, unintuitive tools. Our research into senior executives’ reporting preferences found that the vast majority of execs (96.9%) believe it is important to be actively involved in tracking the performance and status of their portfolio of projects. However, our research of PMOs found just one in six (15.2%) believes their execs are engaged in practice. More than nine in ten execs we surveyed (93.8%) advise that concise and visual information is the most important feature they look for in project reports. However, more than half of the PMOs we also surveyed believe their execs would be more engaged if they give them more detail. 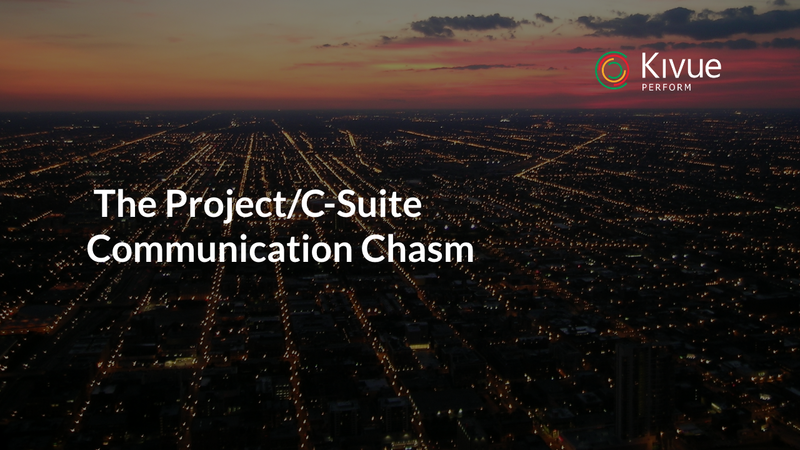 This disconnect demonstrates a clear need for tools that deliver project and portfolio insights in the style and format that execs want, is tailored to their own individual needs and enables them to explore information as and when they need to. Only then can project and portfolio managers build trust and credibility with their senior execs. It will also be a catalyst for better engagement and decision-making, providing the momentum to improve certainty of delivery and benefit realisation for key projects. There is a real opportunity to optimise perceived value from PMO and project delivery resources by transitioning their focus from excessive time spent preparing, formatting and reformatting project and portfolio reports each week/ month to far more valuable delivery assurance, continuous improvement activities and work that accelerates delivery which is perceived as being far more valuable and generates more credibility for the PMO. Research from Narrative Science finds that two-thirds of people spend half of their working lives carrying out manual reporting tasks. To counter this, you need to stop struggling with ineffective tools that sap time and energy from key PMO and project resources and identify solutions that bring reporting into the modern day. By doing so, you’ll make your job easier and save time through smarter reporting processes. Adopting this more agile, efficient approach can see weekly and monthly reports completed in just 10 and 20 minutes respectively. Just imagine how much more productive your PMO and delivery teams could be as a result of this time saving and the potential impact this could have on the perception your execs have for your work. Discover how Kivue Perform can help your portfolio and project managers embrace smarter processes that enable visual, personalised insights for executives and key stakeholders. Wave goodbye to ineffective PowerPoint slides and Excel spreadsheets and usher in consistent and concise, fast and formidable reporting with a free trial. 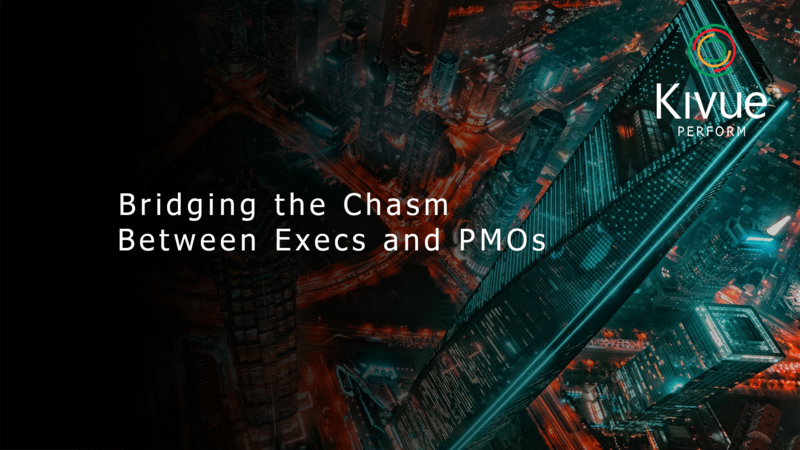 You can also discover the key pain-points afflicting both PMOs and execs by downloading our latest research report here.